It seems like this blog is being overrun by needle felting posts. 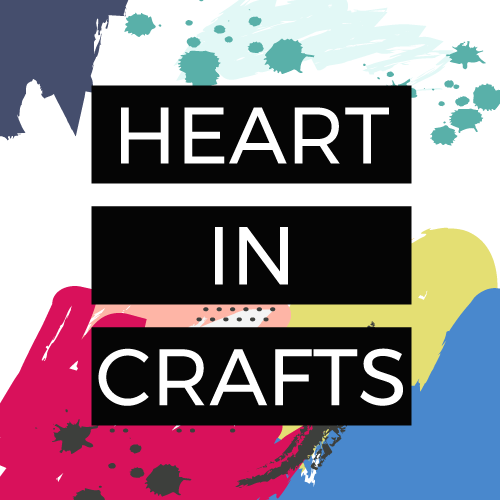 I’ve been obsessed with this craft… Bear with me, I have a few different projects in the works that I’ll be sharing. 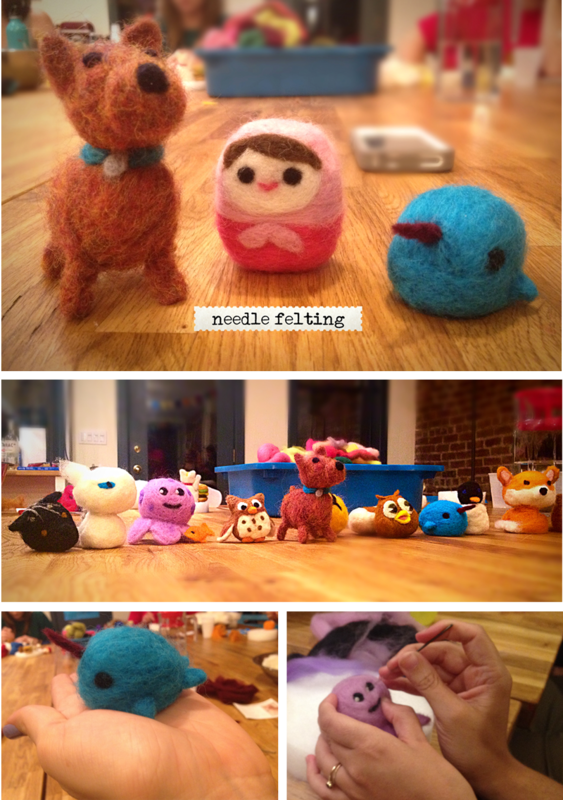 These photos are from my second needle felting class at the Brooklyn Brainery. Previous postSummer Craft Clearance at Brooklyn Craft Co.